At Gamescom, EA and Zoink have revealed a new adventure game called Fe, which is heading to Nintendo Switch in 2018. 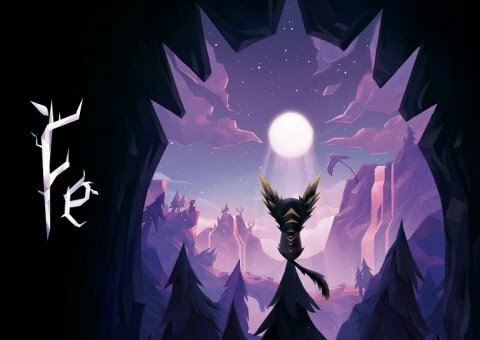 Fe is a new type of “wordless platformer full of sounds”, where players will roam around a world, using sound to communicate and connect with nature. The first trailer for the game has been revealed, which you can check out below. Electronic Arts Inc. (NASDAQ: EA) today announced that the EA Originals title Fe will be launching worldwide in early 2018. Developed by the award-winning Swedish studio Zoink Games, Fe is a new type of wordless platformer full of sounds. Through Fe, a small cub that suddenly awakes in the forest, players will discover a world they will never want to leave as they use sound to communicate, connect with nature, identify friendly and unfriendly creatures and interpret their own narrative along the way.